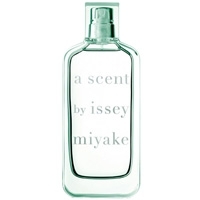 "Everything from the perfume’s concept to its green-lagoon hue suggests the idea of lush greenery..."
"The fragrance, very different from the original, is a ‘watercolor floral’ with a transparent..."
"A luminous opening built around the zest of two different oranges: a bitter orange from Africa and..."
"A delicate perfume unveiling Balinese frangipani blossom, Japanese cherry blossom, Burman Thanaka..."
"Citrus opens the dance: sparkling lemon and juicy mandarin oranges. 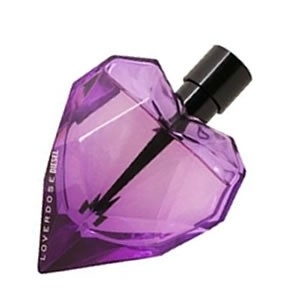 The very licorice-y heart also..."
"The elixir opens with fruity, floral and citrus notes. 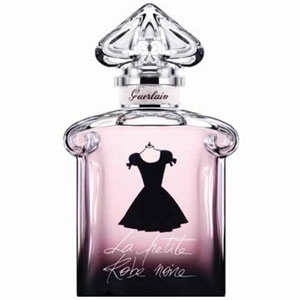 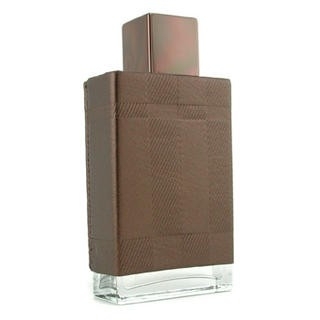 The fragrance then turns into a tasty..."
"Parisienne is a woodsy floral with powdery and musky accents. 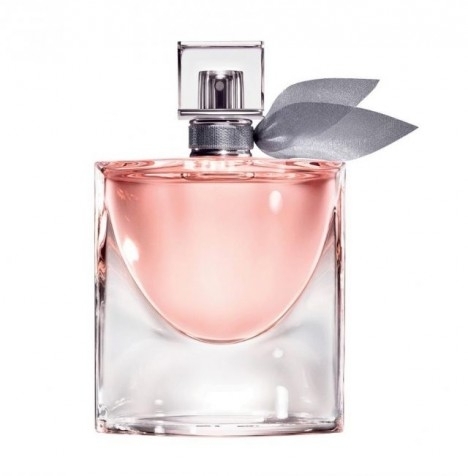 A vinyl accord, cranberry and vetiver..."
"This floral creation’s opening is punctuated with luminous waves of rose and honeysuckle..."
"Lemon verbena, with its refreshing cologne accents, sees its green tonalities extended thanks to..."
"Very Irrésistible’s rose/star-anise composition yields to a white-floral bouquet built around..."
"This fruity-floral composition opens with candied-orange peel intertwined with notes of green tea..."
"A dazzling opening of ivy and blood-orange notes. 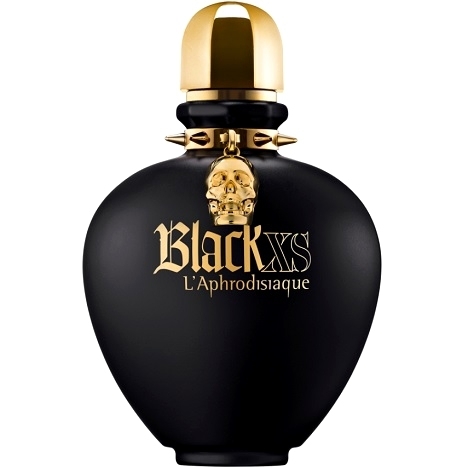 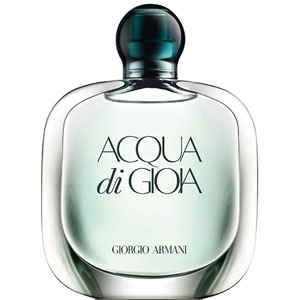 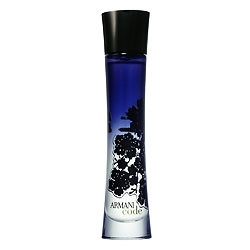 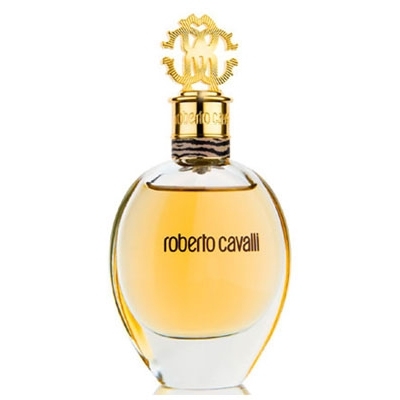 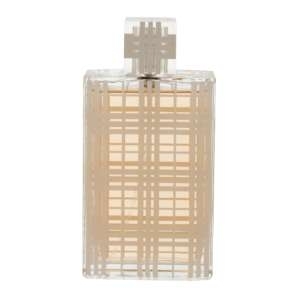 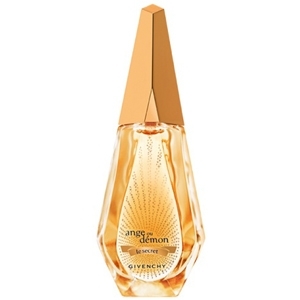 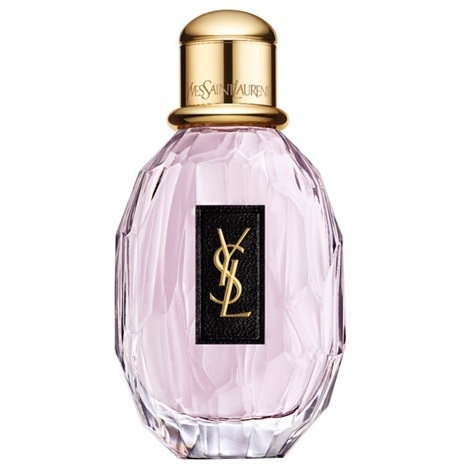 At the heart, mandarin orange meets basil in a..."
"Black XS L’Aphrodisiaque pour Elle opens with notes of nasturtium (nicknamed ‘love flower,’..."
"Built on a dominant citrus and musk accord, the fragrance arouses freshness and vigor. 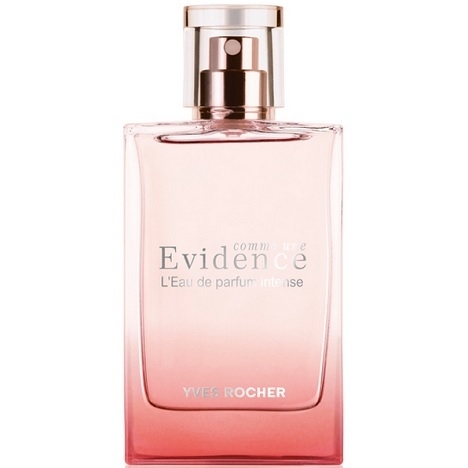 A gentle..."
"Described as a gourmand chypre-floral, Comme une Evidence L’Eau de parfum intense starts with..."
"A sparkling opening in which frosted cherry reveals a hint of ‘forbidden fruit’. 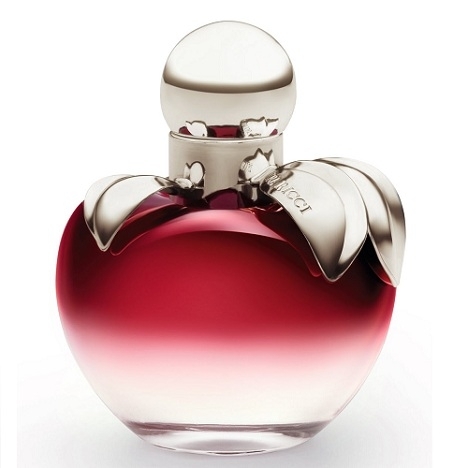 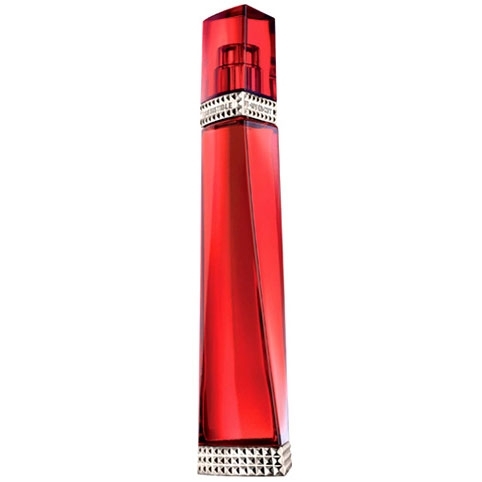 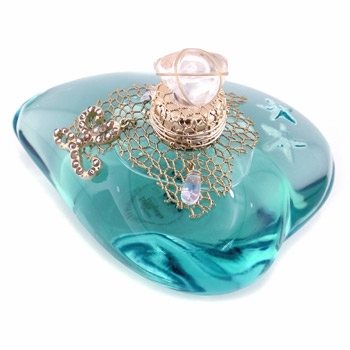 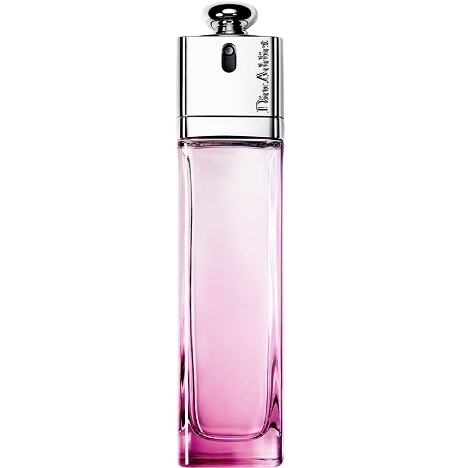 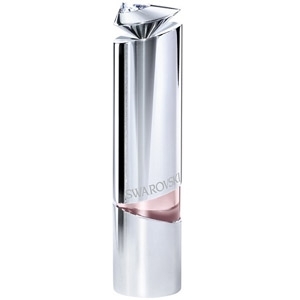 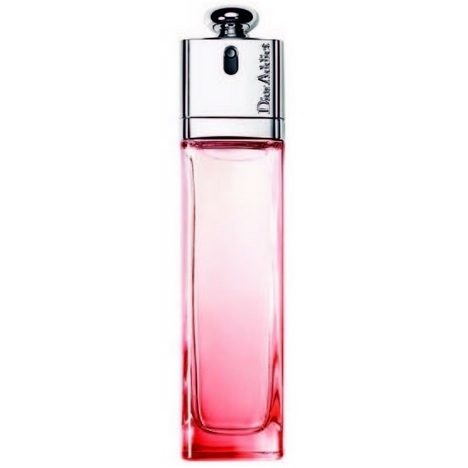 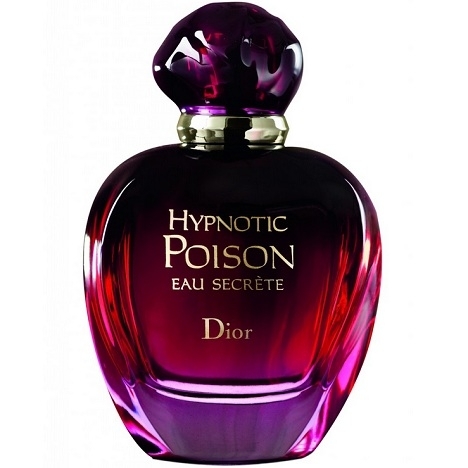 In the heart,..."
"Dior Addict Eau Délice opens with a fruity note of cranberry. 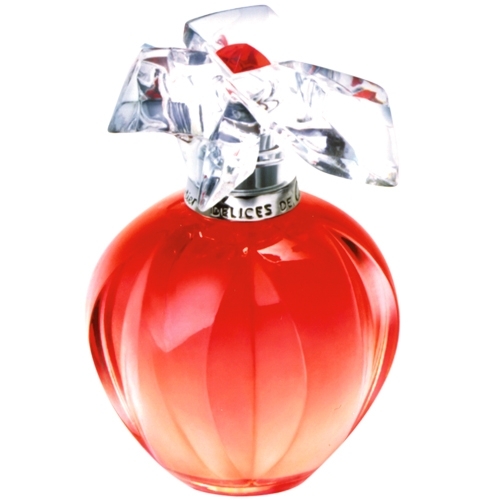 The floral heart pairs grandiflorum..."
"This exotic fruity-floral fragrance opens with citrusy notes of grapefruit and bergamot. 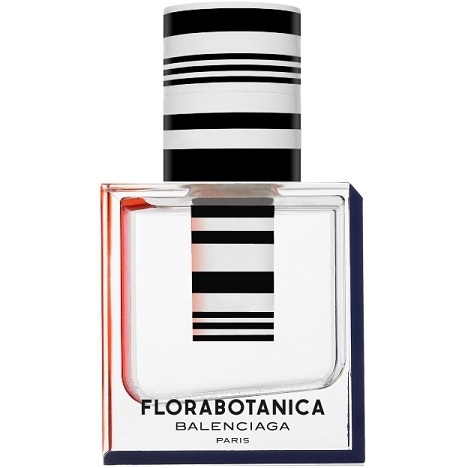 The floral..."
J'aime toute la collection de ces parfums! 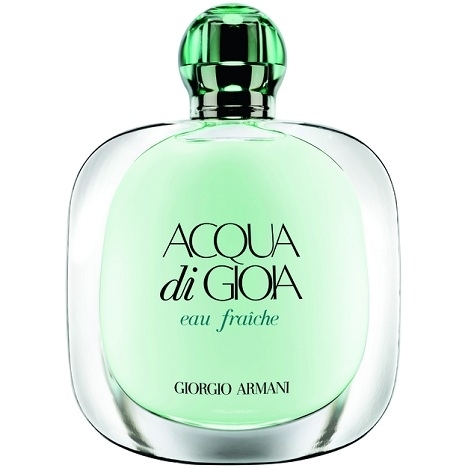 Surtout pour l'hiver. 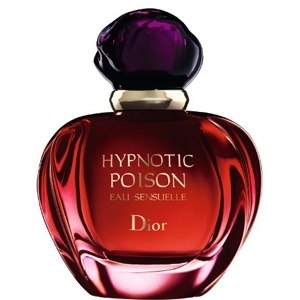 On retrouve plus ou moins la même odeur. 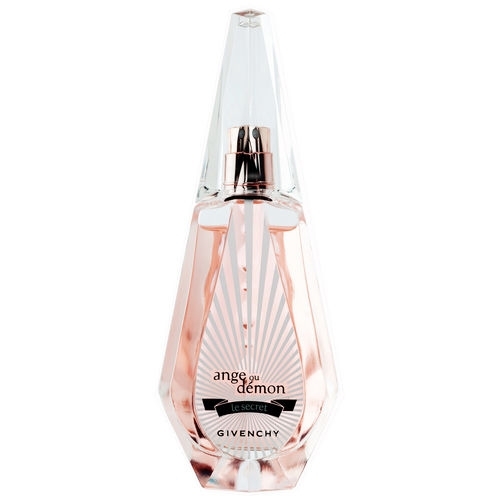 Je ne l'ai testé qu'une fois mais j'ai vraiment apprécié.